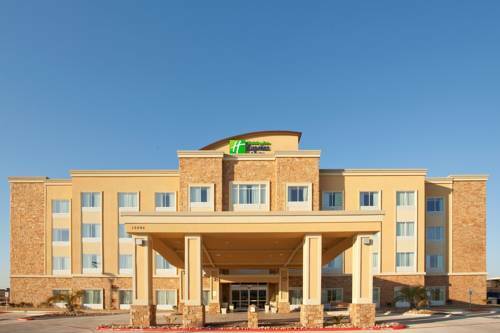 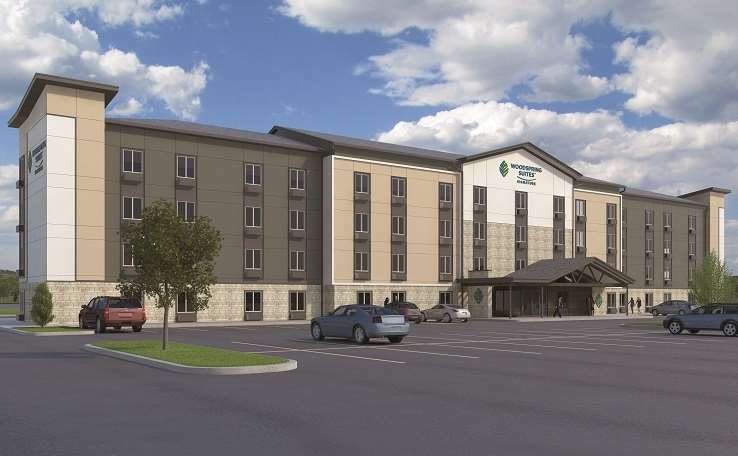 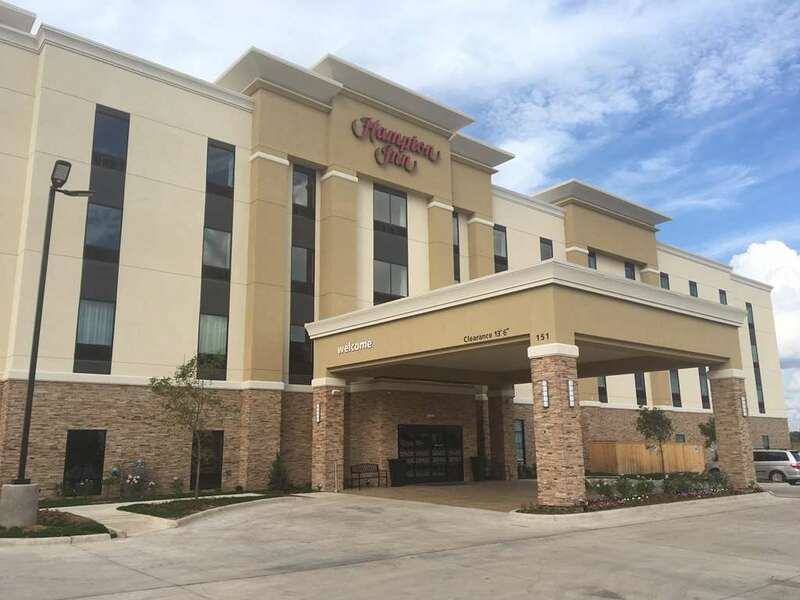 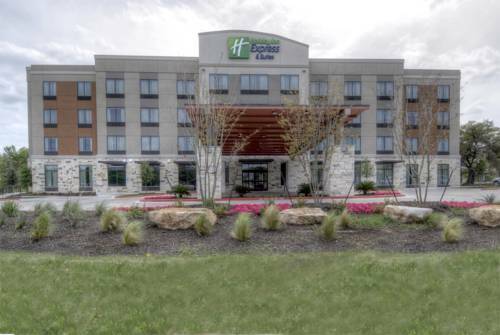 Holiday Inn Express Hotel & Suites Buda has connecting accommodations on hand for those travelers who need a little more room. 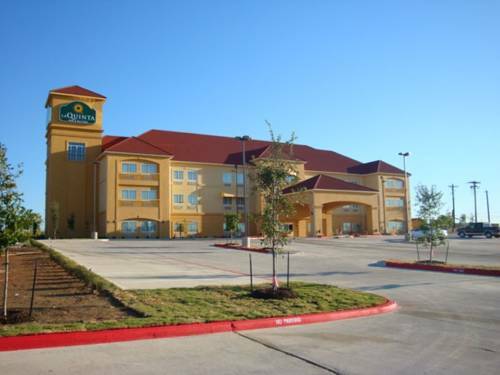 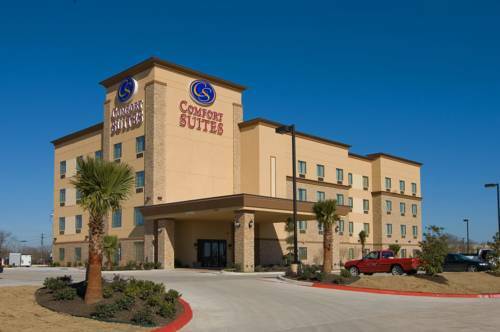 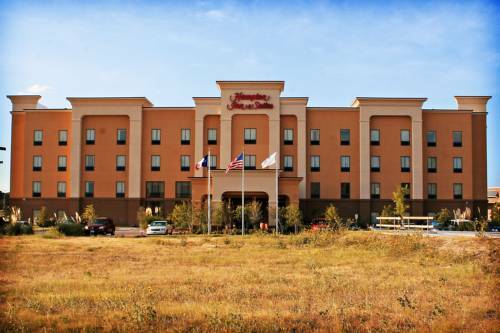 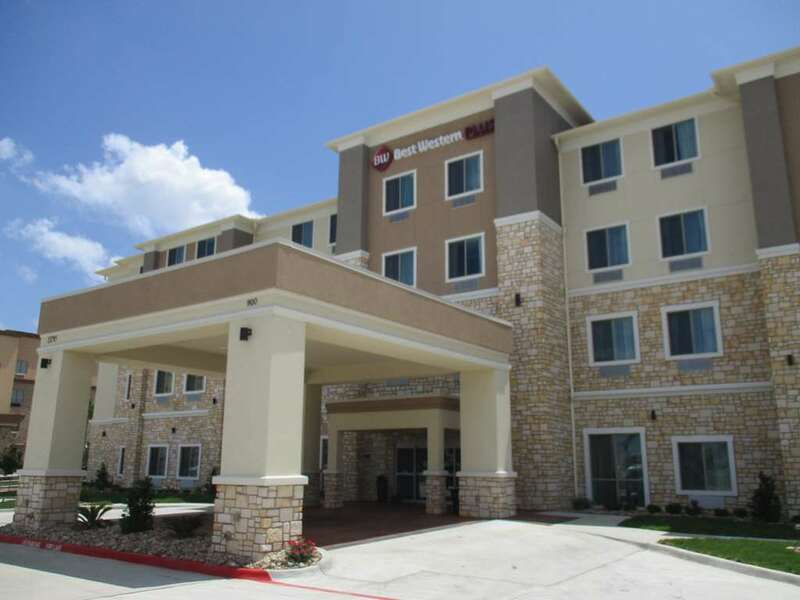 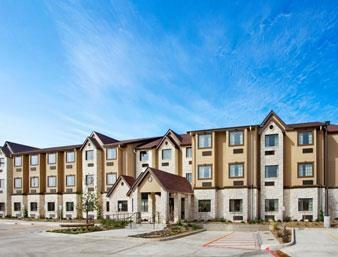 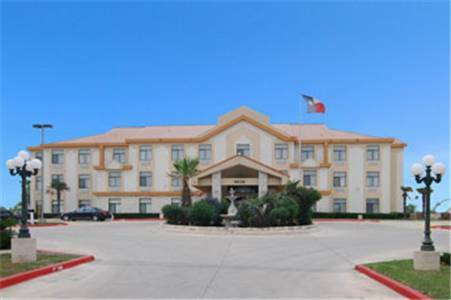 These are some other hotels near Holiday Inn Express & Suites AUSTIN SOUTH-BUDA, Buda. 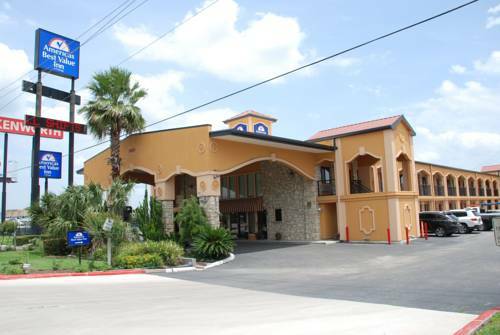 These outdoors activities are available near Holiday Inn Express Hotel & Suites Buda.